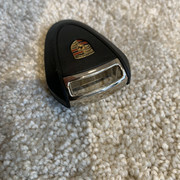 I have sold my 997.1 . So this is no use to me anymore. Looking for £25 delivered. 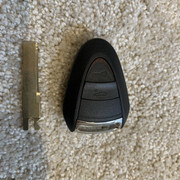 I did use the key holder for 4 years with my main key that i used with the car and never got round to upgrading the backup/spare key. The quality is great it held up absolutely fine over that time initially i was unsure but overall was very pleased. Item is now Sold thanks everyone.